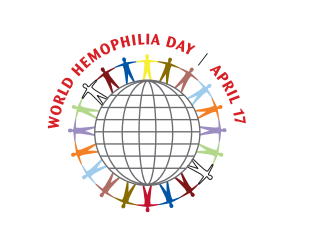 Today we come together to increase awareness and support for those affected by hemophilia and other bleeding disorders. Dr. Roberts is published in Blood! Dr. Roberts develops assay that assists in rapid diagnosis of Variant von Willebrand Disease. 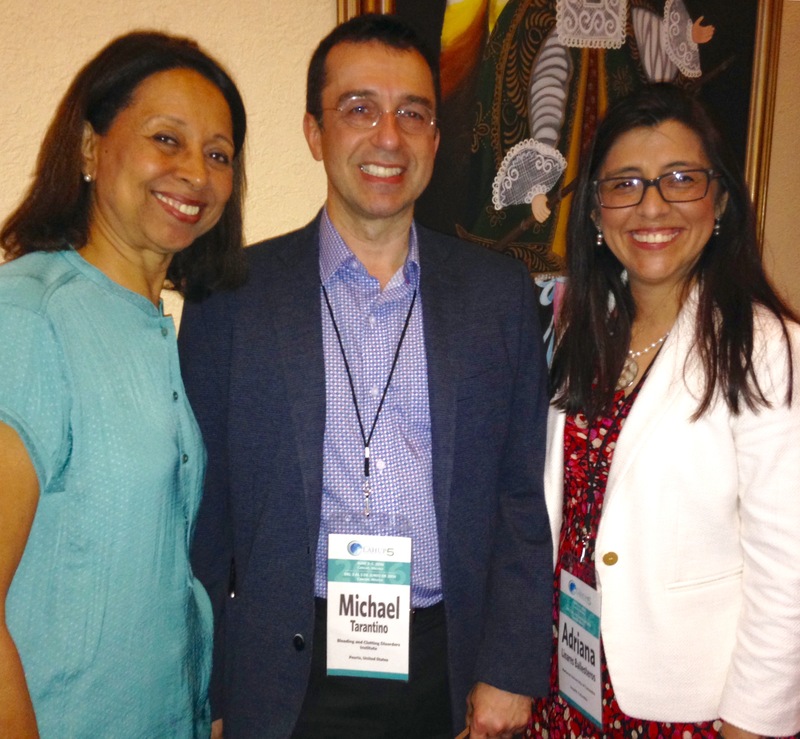 The research was published in Blood, the Official Journal of the American Society of Hematology! Dr. Tarantino gives a presentation on acquired Hemophilia A.
Rep. Darin LaHood tours the BCDI facilities to learn more about Hemophilia Treatment Centers and how they serve the needs of the bleeding and clotting disorders community. Dr. Michael Tarantino is the first Peoria physician to be lead investigator and leading author on publication in The Lancet! Study of Nplate® shows reduced rate of bleeding in children affected by immune thrombocytopenic purpura (ITP). Join us for the 2016 Statewide Education & Fun Weekend Program where we will be celebrating the theme "Welcoming ALL Bleeding Disorders". We will be hosting some of the best educators and speakers in the state, and all breakout sessions aim to provide you with the necessary information to continue to receive top of the line treatment and care. 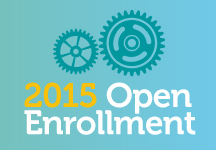 Learn more and register today! BCDI and the Deveraux Hubbard II Foundation are asking you to Take A Knee For DVT to spread awareness about blood clots, DVT and PE. Share your pictures with us or on social media using #takeAknee4DVT and you will receive a tshirt for participating in this educational campaign. Reduce your risk, know what signs and symptoms to look for and know what questions to ask to help save lives! 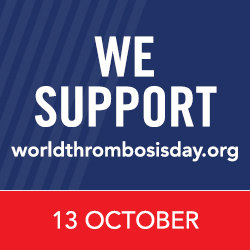 World Thrombosis Day is October 13th! October 13th is World Thrombosis Day. Thrombosis is the development of a blood clot. 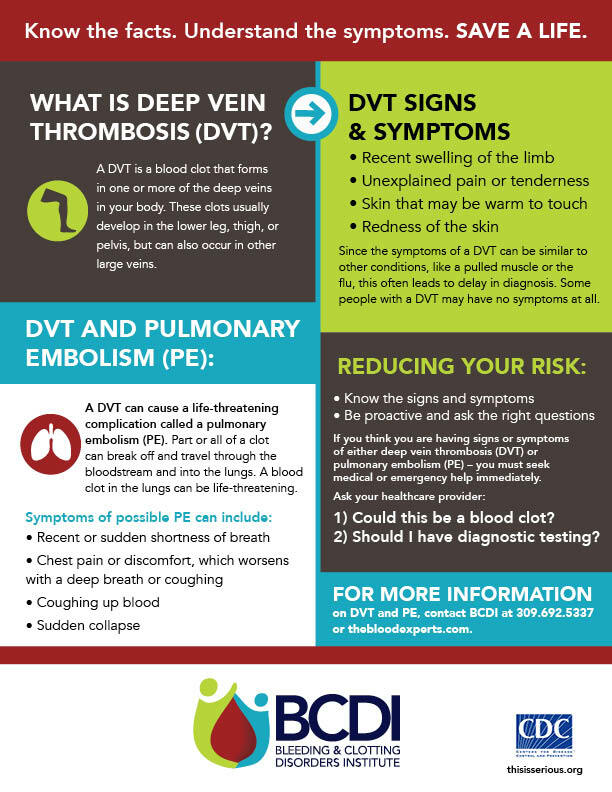 Life threatening conditions like Deep Vein Thrombosis (DVT) and Pulmonary Embolism (PE) can result from thrombosis. More people die each year from DVT and PE than AIDS, breast cancer and car crashes combined. If you know the facts and understand the symptoms, you can SAVE A LIFE.